Home / Media Release / Lake Cathie retiree lifted to new heights with $200,000 Lucky Lotteries win! Lake Cathie retiree lifted to new heights with $200,000 Lucky Lotteries win! 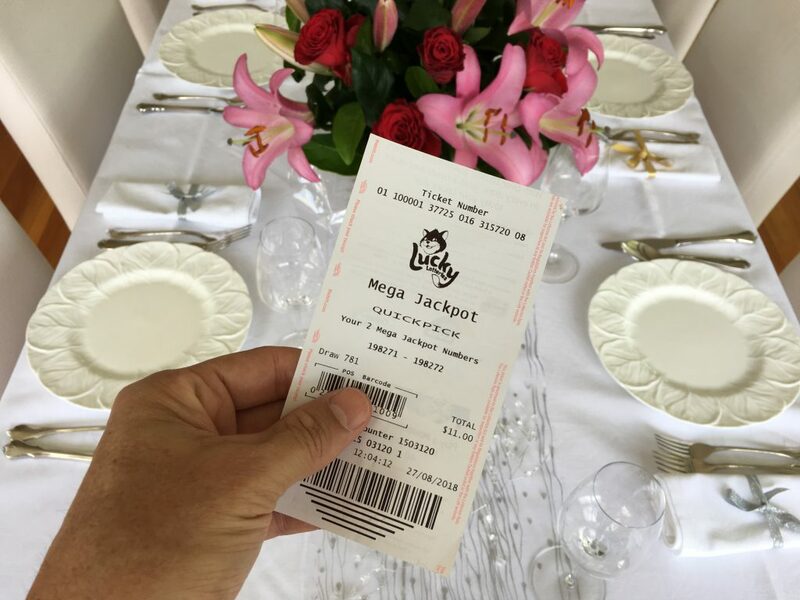 A Lake Cathie retiree is planning to build his dream balcony after discovering he won $200,000 in yesterday’s Lucky Lotteries Mega Jackpot draw. The New South Wales player won the guaranteed 1st Prize of $200,000 in Lucky Lotteries Mega Jackpot draw 1214, drawn Monday 11 February 2019. The generous father admitted he’d share the money with his children and build the balcony he’s always dreamt of. 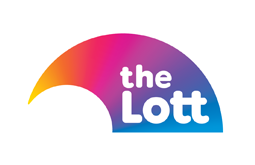 The winner, who wishes to remain anonymous, purchased his winning entry of seven random numbers online at thelott.com – Australia’s official lotteries. The New South Wales player won the guaranteed 1st Prize of $200,000 in Lucky Lotteries Mega Jackpot draw 1219, drawn Monday 11 February 2019. Speaking with a NSW Lotteries official this morning to confirm his win, the man revealed he always hoped he’d win, but never thought it would actually happen. “Wow! That is very nice! Very nice news indeed,” he said cheerfully. “I always hoped I would win, that is why I buy a ticket every week, but I never thought I would actually win. “It’s very good to hear it’s happened! You’ve made my day! Wanting to share his news with his loved ones, the retiree called his daughter straight away to share the celebration. “I am on the phone with my daughter right now. Your call is on loud speaker so she can hear it,” he admitted. “She’s ecstatic for me! We will have to do something nice tonight to celebrate. The Lake Cathie man confessed he already knew exactly how he was going to spend his Lucky Lotteries windfall, which included sharing half of it with his children. “I’ll take half of my winnings and give the other half to my kids,” he explained. “My daughter wants to do some renovations to her house, so this will certainly help with that. “My son is travelling overseas at the moment, so this will make his holiday even more enjoyable. The Lucky Lotteries Mega Jackpot prize is now $41.80 million for draw 1221 while the Lucky Lotteries Super Jackpot is now $3.36 million for draw 10272. 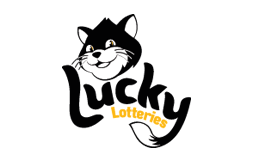 For your chance to make today your ‘Lucky’ day, why not get your paws on a Lucky Lotteries ticket at your local NSW Lotteries outlet or online via thelott.com. NSW Lotteries customers can purchase a single ticket number into the Lucky Lotteries Super Jackpot for $2.20 and the Lucky Lotteries Mega Jackpot for $5.50.